If you’re looking for a quick and easy way to stop smoking for good then you might want to consider hypnosis as a permanent means to quit. Australia’s #1 Google Reviewed Hypnotist Coming To You! Click HERE To View Client’s Text Messages After Completing Their Quit Smoking Program! Its been over 3 weeks now and I'm still not smoking! From start to finish it was a great experience that I can't recommend highly enough. I’m on day 3 today! Marco has given me the tools to succeed as a non smoker.... after many failed attempts! Thanks Marco! New York City smokers are finding it increasingly difficult to stop smoking without the aid of nicotine replacement therapy (NRT), but the people who are finding it much easier, are those who have turned to hypnosis in search of a solution. When patches and gums don’t work, and your willpower is just not strong enough to cope with the irritating withdrawal symptoms then there is really only one treatment left to try. However, before you get on the phone to your nearest NYC hypnotist, consider the reasons why you actually smoke at all. Many smokers considering hypnosis treatment in New York will find that their first hypnosis session will likely include questions about why they smoke. Have you thought about why YOU smoke? Do you smoke more when you are stressed? Do you smoke after a meal or with a drink? Do you smoke more when socializing? Habits are formed when we do things repetitively and smoking is just a habit, after all. Smoking when stressed reinforces the habit because it provides the feelings of calmness, or at least that’s what smokers think. What is the Driving Force that keeps you chained to your smoking habit? Hypnosis offers New York smokers a quick and pain-free way out, whereas replacement therapy only prolongs the agony. Other treatments do not work as effectively as hypnosis in NYC simply because these other treatments do not address the psychology associated with quitting smoking. The mind plays a big part in keeping the smoker from quitting because smokers tend to think they won’t be able to handle the unpleasant side effects, or perhaps they have tried and failed in the past and think nothing works for them. At least that’s what New York smokers who haven’t yet tried hypnosis think. Those who have seen a competent hypnotist, know differently. NYC hypnosis expert Marco Auciello knows all about the effects of the mind and how psychology can work against you. Now he is offering New York smokers a lifeline… literally. How NYC hypnosis expert can help you quit smoking… forever! Marco has developed a Quit Smoking Hypnosis Formula that is PROVEN to work for just about anyone regardless of how many cigarettes a day they smoke. His unique NYC Quit Smoking Hypnosis Program involves changing the way you think about cigarettes and how you associate smoking with other activities. It’s all about breaking the habit cycle and relieving you from any symptoms such as nicotine cravings and withdrawal. 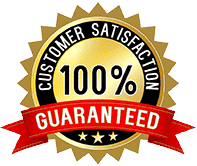 Marco has an impressive success rate with hypnosis to stop smoking in New York and comes highly recommended by hundreds of satisfied clients all over the US. 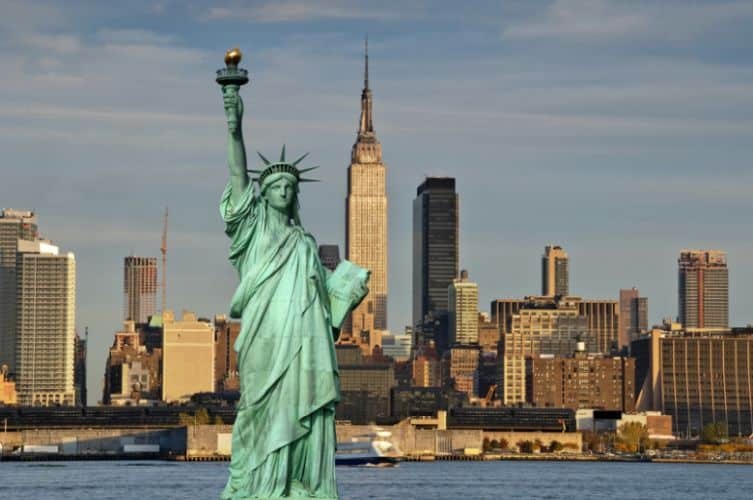 Marco’s NY hypnosis therapy is not only available to residents of New York City or even NY State. It doesn’t matter whether you’re a smoker and you live in Long Island, Brooklyn, Queens, Southampton or Alaska! Marco’s hypnosis to stop smoking is available all over the US! That’s right! Marco offers his stop smoking hypnosis service remotely, which means you don’t even have to leave your home to get the treatment you need in order to quit smoking. All you need is a phone or a Skype connection. 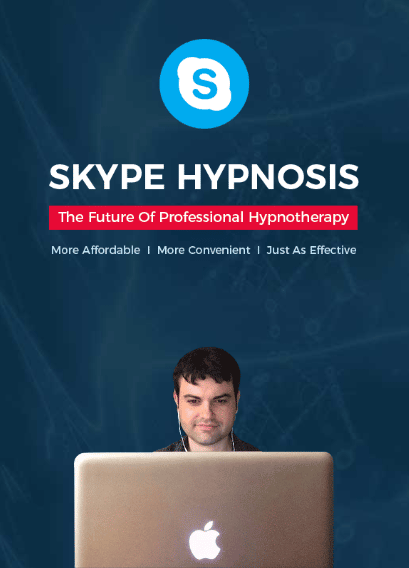 Highly effective hypnosis to stop smoking is now available wherever you live, and not just in New York City. The treatment is exactly the same as you would receive if you personally visited Marco, only it’s much more convenient for you and costs much less than you might think. It also comes with guaranteed support. So what does it cost to quit smoking in NYC with hypnosis? 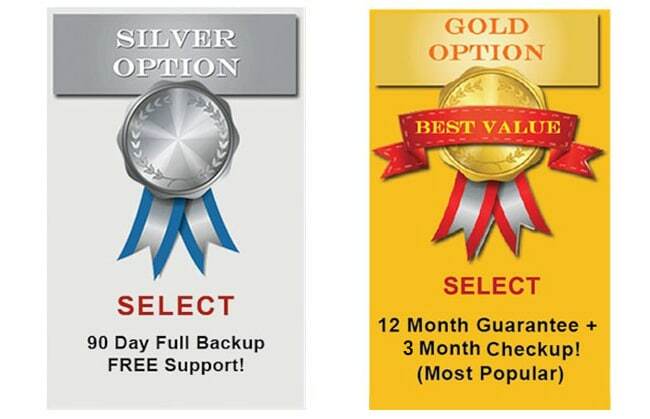 Marco offers 2 options with backup support and full guarantees. What is the best option for you? That depends on your level of dependency on smoking with its associated triggers and reasons for quitting. There may be a level of dependency on nicotine too (plus 5000 other chemicals) and he’ll also consider how long you’ve been smoking for and what reasons drive you to quit smoking. 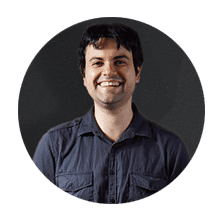 Marco will recommend the best option for you after he has spoken to you about your smoking habit and determined the best course of action to ensure you get off cigarettes and stay off. Don’t think that because you have been smoking for a long time you will not be able to quit. Marco has helped people who have been smoking for more than 50 years to quit with virtually no after effects whatsoever. Most clients quit after just one 90 minute session with Marco! Isn’t it time you quit? Want to experience better health? Want to be around to play with your grand kids? Book a call with Marco today and change your life for the better. Remember you don’t have to live in NYC to receive hypnosis sessions. You can be located anywhere and the treatment you will receive is just as powerful as if you were sitting right in front of Marco.